Ben Affleck  Male celebrity desktop wallpaper, Ben Affleck wallpaper, Male celebrity wallpaper - Male Celebrities no. 18162. Download this Ben Affleck  Ben Affleck desktop wallpaper in multiple resolutions for free. 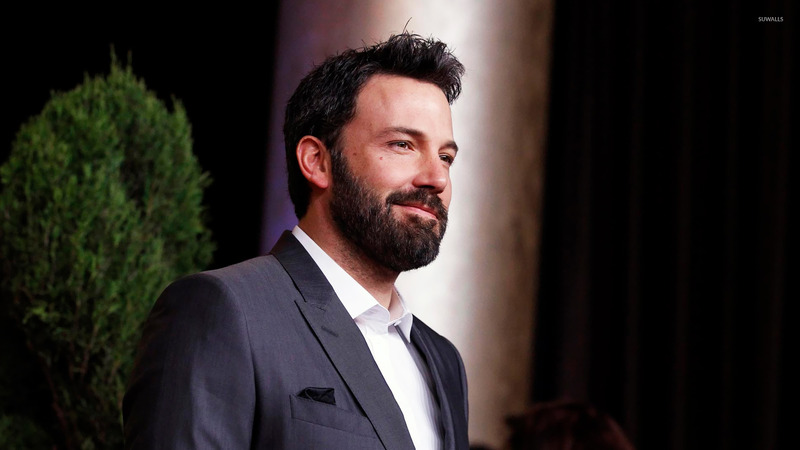 Ben Affleck (born August 15, 1972) is an American actor, film director, writer, and producer. He became known in the mid-1990s with his performance in the Kevin Smith films Mallrats (1995) and Chasing Amy (1997). Affleck is an Academy Award winner, along with Matt Damon, for their collaborative screenplay for the 1997 film Good Will Hunting. He established himself as a Hollywood leading man, having starred in several big budget films, such as Armageddon (1998), Pearl Harbor (2001), Changing Lanes (2002), The Sum of All Fears (2002), and Daredevil (2003). 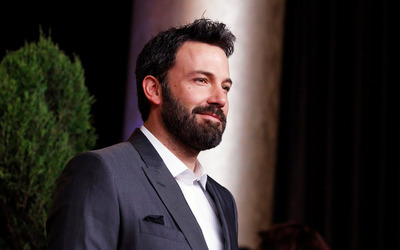 Affleck has drawn critical acclaim for his work as a filmmaker, directing Gone Baby Gone (2007) and The Town (2010),and playing the lead role in the latter.